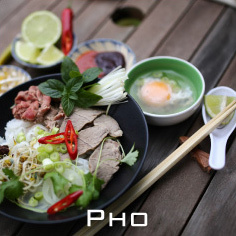 Pho Real is a Colorado based, family-owned-and-operated fast casual Vietnamese restaurant. We pride ourselves in our authentic flavors and quick made-to-order service. With our fabulous mountain setting in Breckenridge, CO and friendly staff, you will feel right at home as you enjoy our pho, vermicelli, and other specialty menu items. 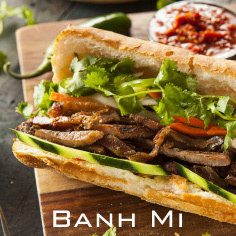 Treat yourself to authentic Vietnamese food at our location at 301 N. Main St in Breck. You want it, you got it. Come in and create the right combination to satisfy your taste buds. Choose from a variety of styles and combinations of meats and/or veggies. 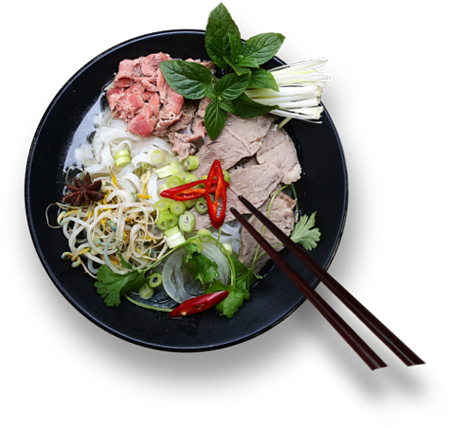 People commonly like to add a hearty helping of fresh basil, bean sprouts, jalapenos, lime juice, and sauces like Sriracha or Hoisin sauce to their broth. For those of you that eat vegetarian or vegan, don’t worry, we offer a vegan broth that caters to your needs. Take a look at some of our amazing, delicious dishes that our chefs have prepared for you. Enjoy the ability to craft some dishes to your very own liking. 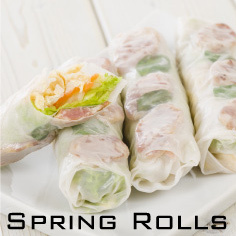 We take pride in the prepared foods at Pho Real because they combine all of the fresh, organic and natural ingredients to craft our authentic Vietnamese dishes. The house recipes we cook from are prepared with locally-sourced ingredients to give you a wide variety of dishes including vegan, vegetarian, and gluten-free. All our dishes use meat, poultry, and seafood that are naturally raised, healthy, and organic.